Free Priority Shipping On US Orders! 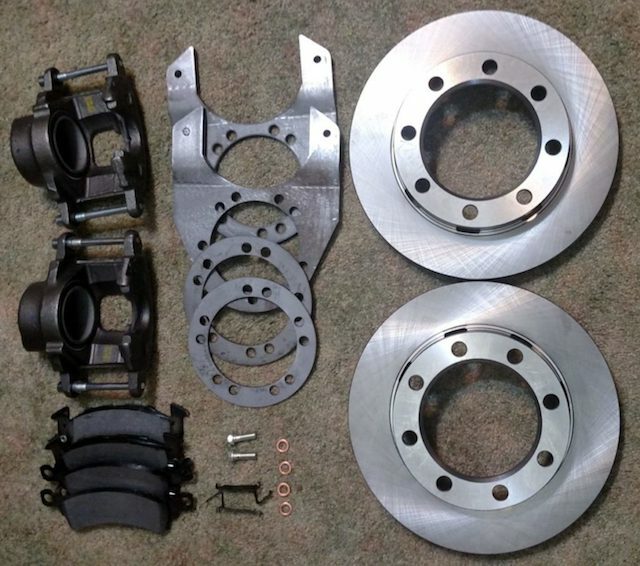 The Best Disc Brake Conversion Kits At The Best Prices. 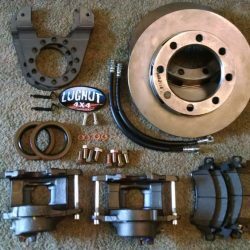 Drum brakes are supposed to last the life of your car (or about 100,000 miles), but sometimes they fail sooner than expected. Why, though? Self adjuster failure is the most likely cause. Self adjuster failure is the most common reason drum brakes fail. The drum brake self adjuster is a small mechanism that’s responsible for adjusting the position of the shoes in the drum as the lining wears out. It’s pretty common for the self adjuster to fail due to corrosion. The shoes then sit too far from the drum, which leads to reduced stopping power. 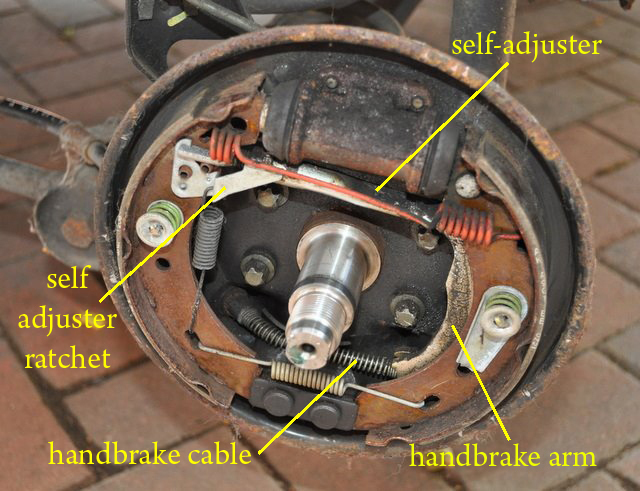 Replace the malfunctioning component in your drum brake (most likely the self adjuster). Disc brakes dissipate heat more evenly than drum brakes. Disc brakes stay dry in wet conditions, unlike drum brakes. Brake pads (on disc brakes) provide more friction than the shoes and pads in drum brakes. Along with an open and minimal design, disc brakes components are much more accessible than the parts hidden inside drum brakes. If you want to merely inspect something in a drum brake, you have to lift your car, take off the wheel, and pull the drum. To replace one of the parts in a drum brake, you have to take apart the whole drum assembly. Disc brakes are much easier to inspect and maintain. You can simply look behind the wheel to see pad wear, and pad replacement usually only takes about a half hour. Compared to drum brakes, disc brakes are much lighter. 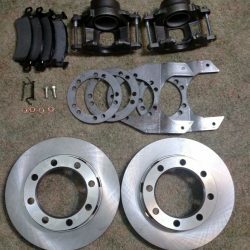 Most of the weight in drum brakes is the drum itself. Drums are made out of cast iron, which is just a heavy material. Drum brakes don’t have a lot of stopping power when they’re cold or overheated, which happens quite often. They take a while to heat up after the car is started, and excessive use may lead to overheating. This means drum brakes don’t provide consistent stopping performance. Disc brakes, on the other hand, heat up and cool down quickly. Pair that with even heat dissipation, and disc brakes are much more reliable than drum brakes. When it comes to converting to disc brakes, quality and fitment are everything. You want high-quality parts made to fit your wheel and axle. 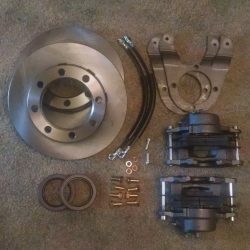 Should I Convert Drum Brakes To Disc Brakes? @2003-2018 Lugnut4x4. All rights reserved.